Wiang Kum Kam is recently-discovered lost city formed in 1286 during the reign of King Mengrai. Historians have found that Wiang Kum Kam was a slightly large city, with an inner part framed by reservoirs. 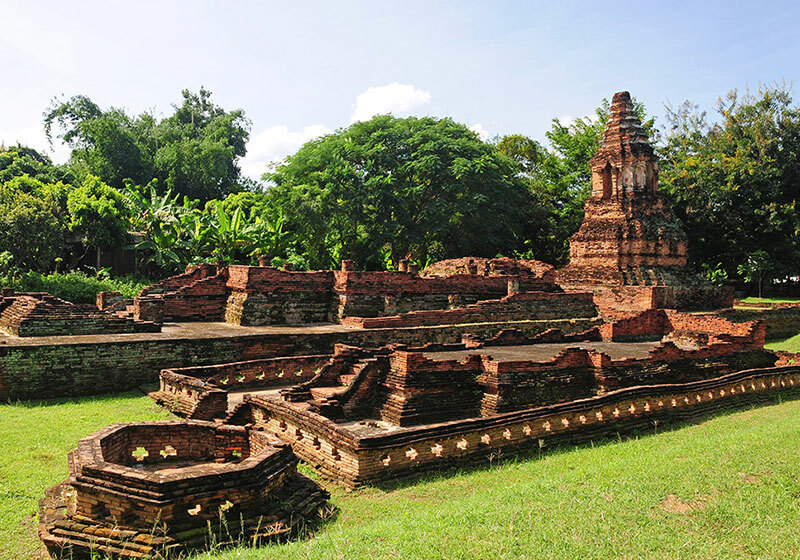 The city of Wiang Kum Kam contained numerous religious structures, but only twenty structures that were found, such as Wat Chedi Liam, Wat Chang Kham, Wat Noi, Wat Pu Pia, Wat Ku Khao, Wat E Kang, Wat Hua Nong, and Wat Pu Song. Short Description: Wiang Kum Kam is an historic settlement and archaeological site along the Ping River, which was built by King Mangrai the Great as his capital before he moved it to Chiang Mai.